See? Not an expected response… I followed the steps to resolve this issue. 2. Logically, service listener should be running on a port. 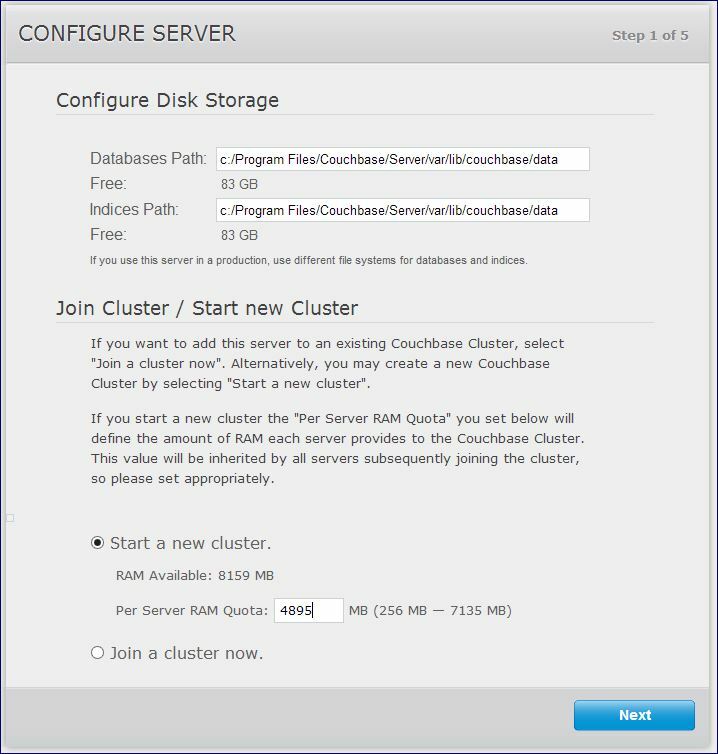 I’ve found related ports from Couchbase’s site. 3. Is there any service/deamon running on the port(8091 should have to be busy related with my problem. Only 8092 is being listened at the moment)? 4. “localhost” that I was using is correctly defined as “127.0.0.1”. Nothing was wrong with that. I’ve restarted windows service and checked event viewer. there was no error. 6. I’ve opened “service_register.bat”. I was really suprised(and upset with myself) when I see the advanced batch file codes in that file (after 20 years, they seemed really advanced). There was a line in that file as following: for /f “tokens=1* delims=” %%a in (‘cmd /q/c “type bin\ipaddr.out”‘) do set IP_ADDR=%%a. Probably IP_ADDR variable is being set to “%%a” according to these weird codes. I figured out that the line just before that is somehow involved to set “%%a” variable which is related with the “ipaddr.out” file. I’ve opened in my text editor. 7. The happy ending… In the file, address was given as “169.254.252.63”. I’ve changed it to “127.0.0.1” and saved the file(If you get “read only error” or something like that, just run your text editor with administrator rights). 8. I’ve runned “service_unregister.bat” file and “service_register.bat” files consecutively. 9. 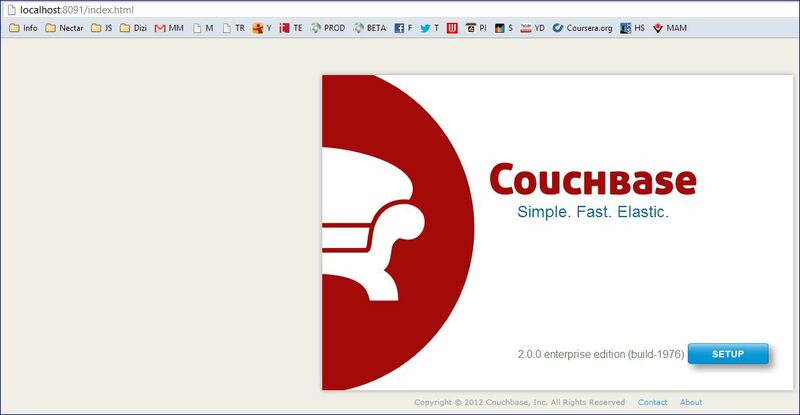 Final: Couchbase 2.0 is working as expected.